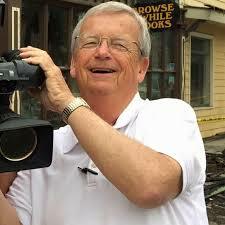 Veteran WHIO-TV journalist Steve Baker is being honored as the Grand Marshal of the Downtown Piqua Holiday Parade this Saturday. Baker is being honored for his many years of news coverage of the Piqua community and important events in the upper Miami Valley. 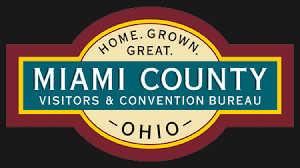 Since 1983, Baker has provided full-time coverage for News Center 7 as the Northern Bureau reporter covering Miami, Darke, Shelby, Mercer, and Auglaize counties. Steve Baker is a resident of Troy and is a graduate of Brunnerdale High School in Canton, and attended Edison State Community College and Wright State University. The downtown Piqua Holiday Parade will be held on Saturday, December 2 at 2 p.m. in downtown Piqua and the theme for the annual community celebration is “Magical Musical Christmas.” The Downtown Piqua Holiday Parade is a part of the Christmas Experiences in Piqua weekend which includes Christmas on the Green on Friday night, December 1 and the Holly Jolly 5K/10K Run on the morning of Saturday, December 2. 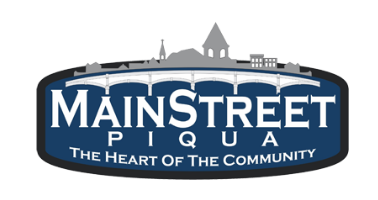 The downtown Piqua Holiday Parade is sponsored by McVety Realty, Barclay’s Men’s-Women’s Clothier and Mark Reedy and Spencer Peltier of Thrivent Financial. To allow everyone to more fully enjoy the parade, and to ensure better safety for both the participants and the viewers, there will be no parking in the 300, 400 and 500 blocks of N. Main Street from 1:30 – 3 p.m. on Saturday, December 2.